It’s sad when a restaurant that survived for more than 100 years shuts down. 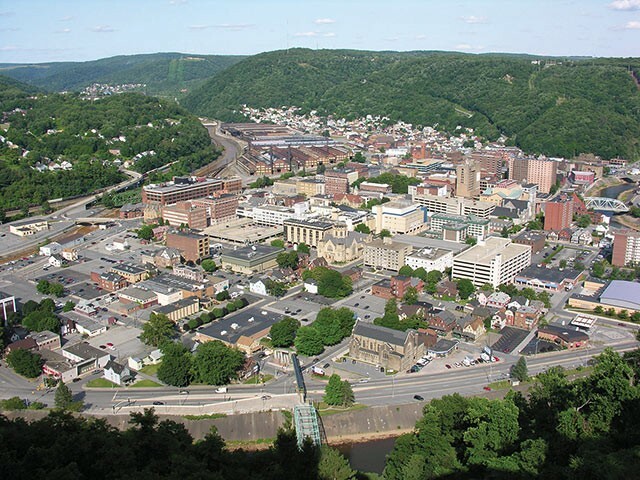 It’s downright devastating when that happens in a town such as Johnstown, where many of the best and brightest regularly move away. That’s what happened with Coney Island Lunch, which served its iconic chili dogs for more than a century before closing in 2017. But Coney Island Lunch is back — a symbol, perhaps, of the bright future that Johnstown leaders envision for this Rust Belt town. “This is everything for the community, and it was just a great opportunity to bring back the culture and iconic nature of this business,” said owner Randy Clark to the Johnstown Tribune-Democrat. The menu is simple. A Coney Island hot dog comes with special chili, mustard, and super finely minced onions. A Sundowner is a cheeseburger with chili, minced onions, mustard, and a fried egg. There are other options (grilled ham and cheese), but why miss an opportunity to try the Greek-style chili that kept Coney Island afloat for over 100 consecutive years? A complement with a “most delicious coffee,” it actually pairs well with the chili. When a restaurant that had a century of history behind it bounces back, you don’t pass up a chance to go.